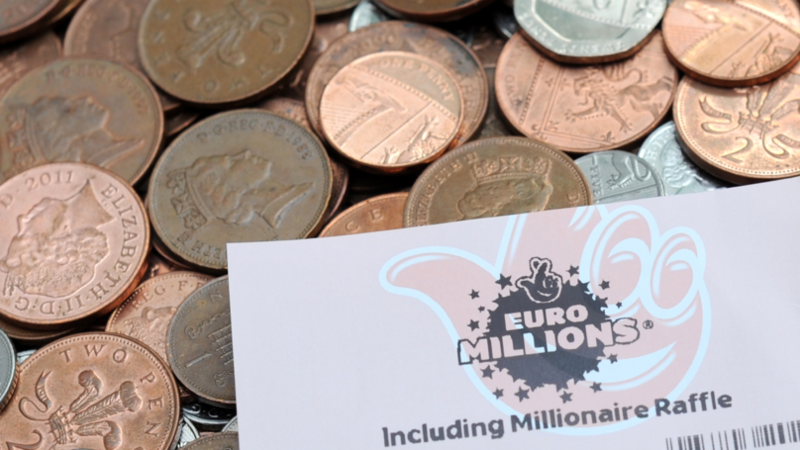 On Friday, if you'd remembered to buy your lottery ticket , you would've been one of the millions of people in with a chance of winning over £70 million on the EuroMillions - just imagine that, waking up this morning and finding out you were a multi-millionaire. The lucky numbers were 05, 15, 17, 37, 44 and the winning Lucky Star numbers are 07 and 11 - the person who matched these will now be close to matching the estimated fortune of by Ed Sheeran (£80m / $103.8m) but surpassing that of James Bond star Daniel Craig (£74m / $96m) and the former One Direction singer, Harry Styles (£50m / $64.9m). It's even more than the former Harry Potter star Daniel Radcliffe, who is estimated to be worth a magical £69m ($89.6m). If anyone won £100m ($129.8m) they'd make it onto the UK's rich list - this was accomplished by Colin and Chris Weir, from Largs in North Ayrshire, who won £161m on EuroMillionsback back in 2011, which saw them on a level with Led Zeppelin legends Robert Plant and Jimmy Page. The lucky jackpot winner is taking home the biggest UK win in the EuroMillions since Aberdeen pair Fred and Lesley Higgins managed to claim £57.9m back in August, even after an unfortunate incident when their ticket was torn in half. Across the pond, in the US, the largest jackpot was a staggering $1.6 billion on the Powerball lottery - unfortunately this was split between three people, but you can't imagine they'd have turned their noses up at the sum they took home instead.